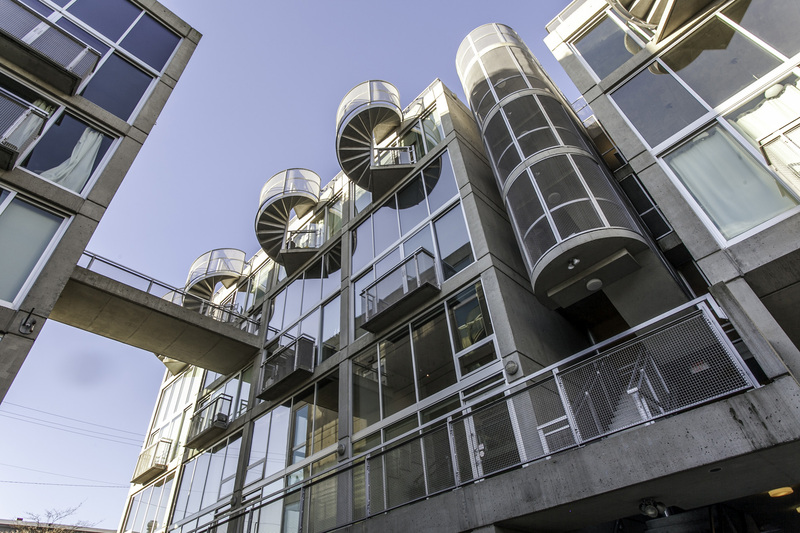 Dream architectural concrete loft at Arthur Erickson’s “Waterfall Building”. 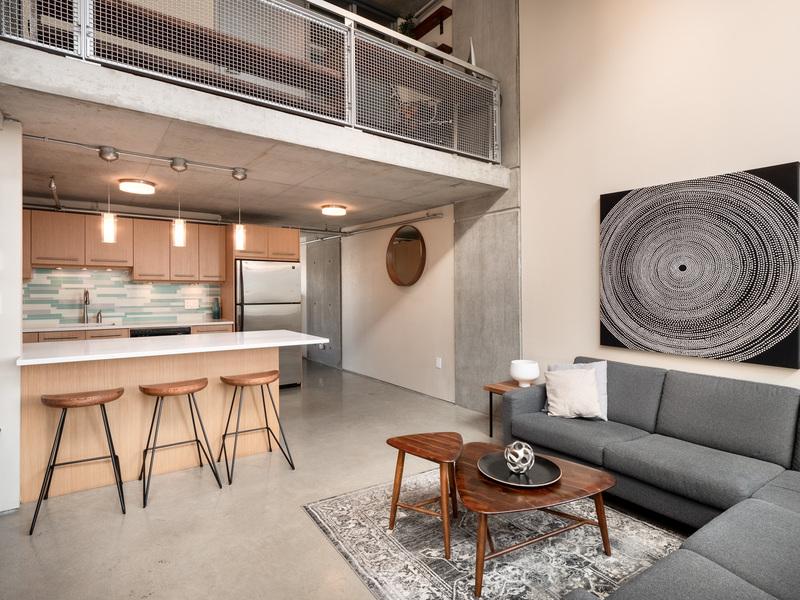 Unique live/work loft with 821 sq.ft. on 2 levels. 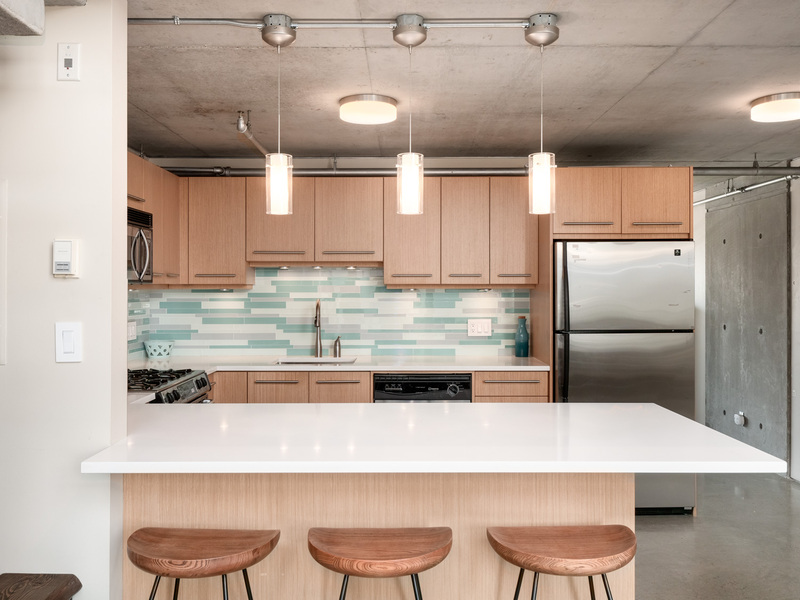 Features exposed concrete walls, beautiful diamond cut polished radiant heated concrete floors, floating concrete staircase, updated modern sleek kitchen, Carefully renovated with fine finishing preserving the iconic design. Master bedroom has northern exposure with views to the city & mountains. 1 parking and storage locker. 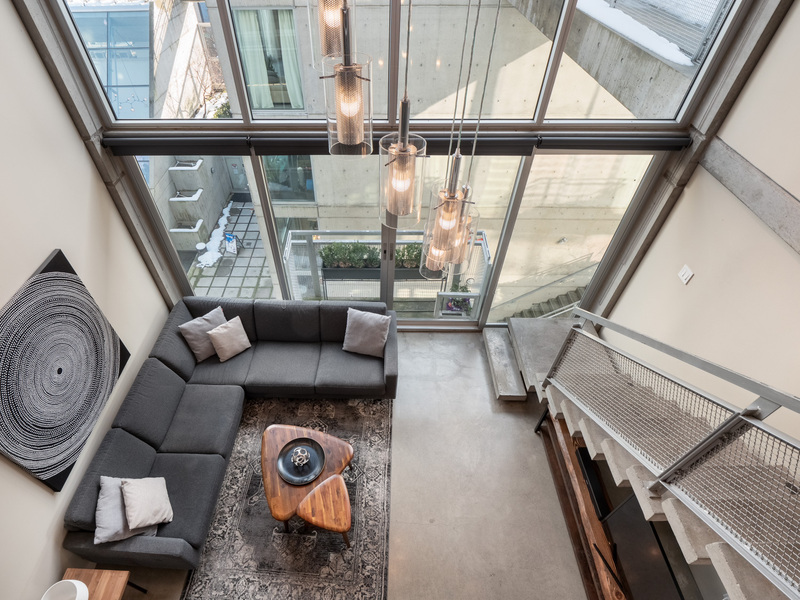 A unique loft home ready for a design publication. Listing information. Featured in the Press by Urban YVR, read here. View my new listing for sale at 904 - 528 Beatty Street, Vancouver and currently listed at $1,049,000. View my new listing for sale at 1107 - 1333 W Georgia Street, Vancouver and currently listed at $712,500.